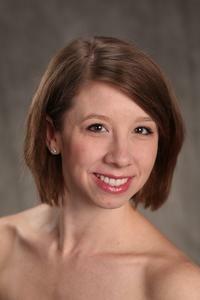 Elizabeth is a founding member of North Pointe Ballet and also serves as the Development Director for the company. Between these positions, she is excited to be able to help NPB expand its presence in the community as it works diligently to fulfill its mission to make ballet experiences available to everyone. Her favorite projects include NPB’s A Chance to Dance program and the sensory-friendly performances, both of which allow her to utilize skill acquired from her professional work as an educator and behavior analyst. Perhaps the most thrilling part of her dance career is the opportunity to share the stage with her family. Elizabeth has had the privilege of performing alongside both her son, Alexander, who is also in this production and her husband, Patrick, who is a member of the NPB band.